Iniesta says farewell to FC Barcelona with a 1-0 victory over Real Sociedad. 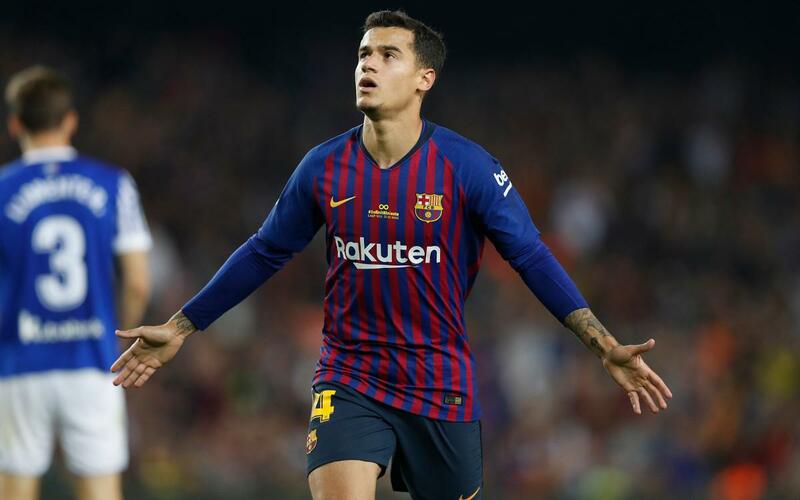 The blaugranas beat a combative Basque side with a fantastic Coutinho shot. The Brazilian midfielder scored his tenth goal for the Club. The result means Ernesto Valverde’s side ended with 28 wins, 9 draws and one defeat. Watch the following video to see the only, but also spectacular, goal of the game. Other highlights include a Rakitic header, Dembélé’s dribbles and Coutinho’s touches. You will also be able to see Andrés Iniesta’s final magical passes at the Camp Nou. Don’t miss out!